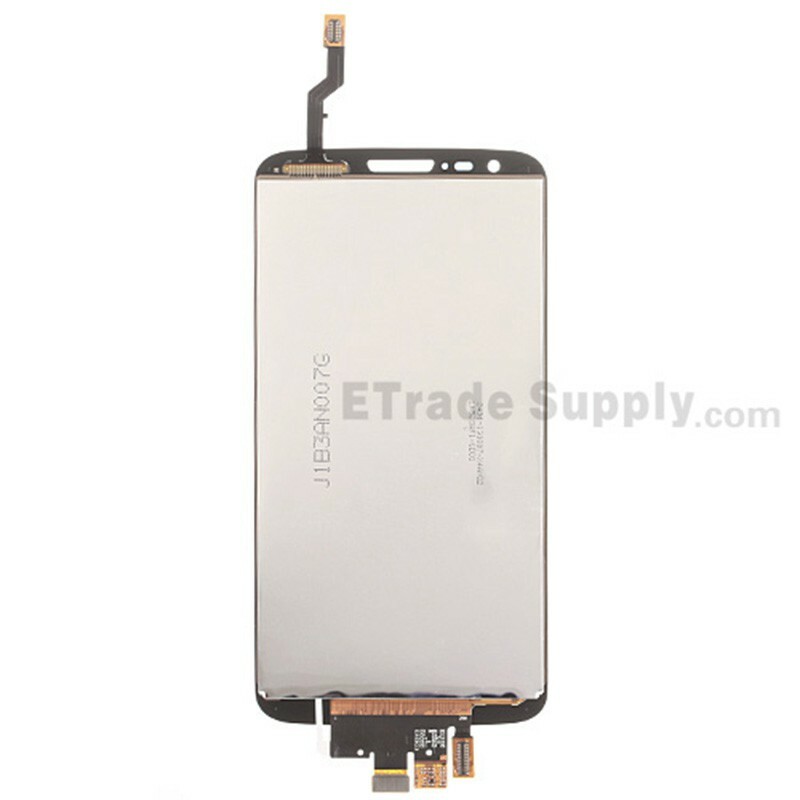 This part includes the LG G2 D802 LCD screen, digitizer touch screen and front glass already attached. This part does not include the front housing. 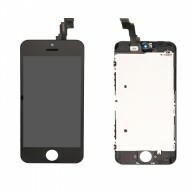 Please do not confuse this with the LG G2 D802 LCD Screen and Digitizer Assembly with Front Housing. The D802 of the LG G2 is the version for International. 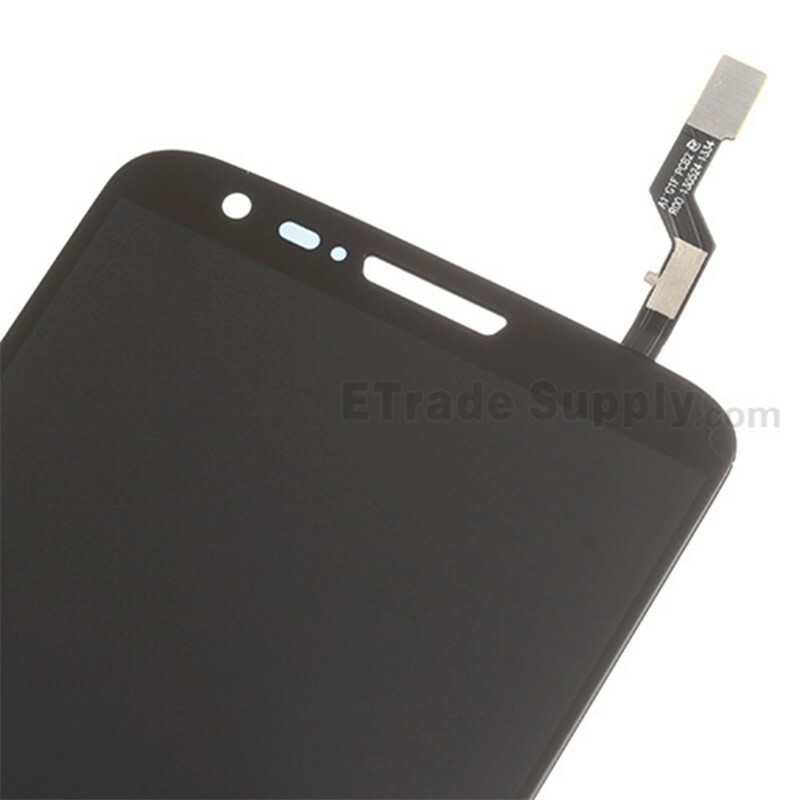 This part is compatible with the LG G2 D802 and LG G2 D805. Please check your version before ordering. See our LG G2 model guide for help. 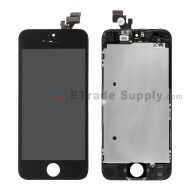 This LG G2 D802 screen replacement is available in two colors on our website. Please choose the right color before purchasing. You have to disassemble the phone to change this LG G2 screen assembly. Special tools and skills are required for replacement. Be sure to choose the correct color and version before you buy the LG G2 screen replacement part. The flex cable of this LG G2 D802 LCD display assembly is fragile. Please handle gently during replacement. 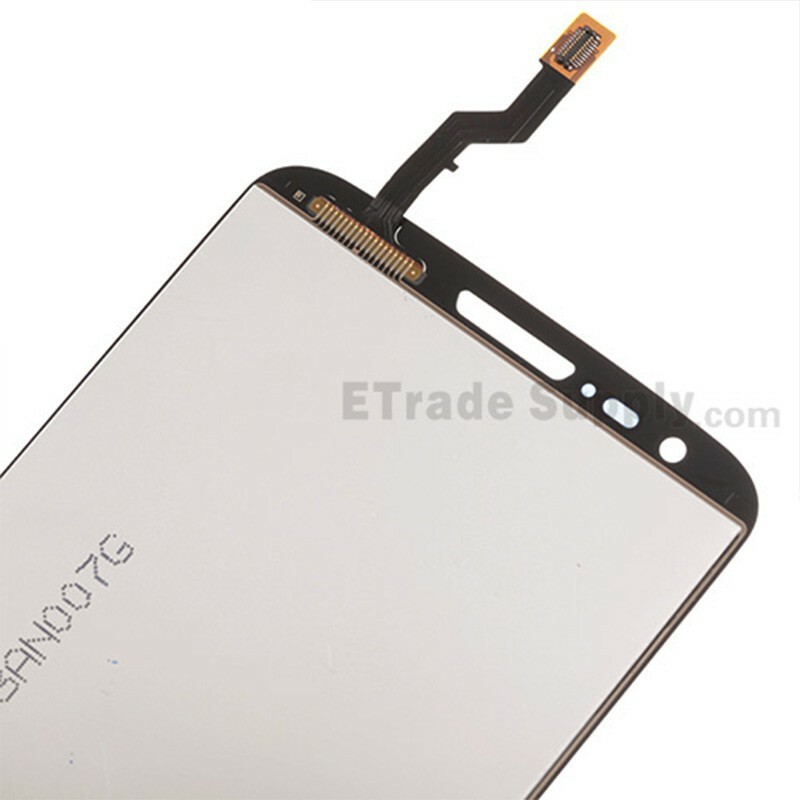 The installation of this LG G2 D802 LCD screen and digitizer assembly should be done by a qualified person. ETS is not responsible for any damage caused during installation. Do you mean that you order wrong item and do not need it any more, right? Everything was perfect. Thank you ! Great quality display, with great glass. Good service since i've received one of them defected and they provide me good response and kindness! touch works fine, display is also well, my phone works again! 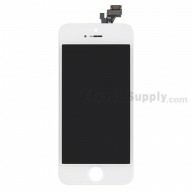 I replaced the screen using You Tube video,went smoothly,nice product!